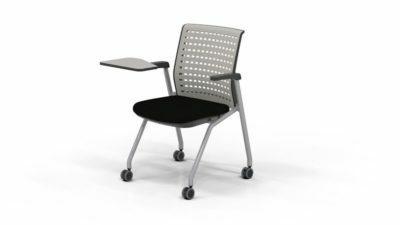 Looking for a pre-owned Kimball guest chair? 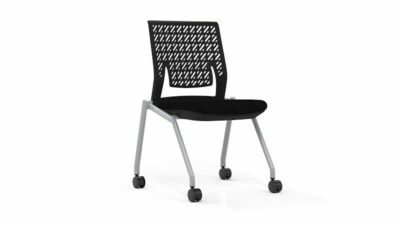 Office Liquidation has a impressive selection of maple guest chair on display in our large Orlando office furniture warehouse. You will find the best cost on used Kimball guest chair. We are Orlando’s reconditioned guest chair source. 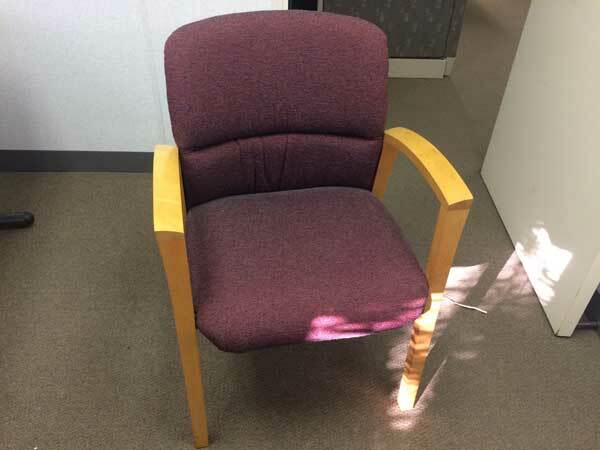 Pick up pre-owned Maple guest chair by Kimball at Office Liquidation in Orlando. It is a guest chair from kimbal that’s a wooden framework with a Maple finish. The seat and back are both covered in foam padding as well as burgundy cloth.